We love different animals for various reasons. While we keep some animals for domestic purposes, others we rear as pets depending on the aesthetic value we have attached to them. Some of these animals are friendly and good to the eye, and some have rough, edgy finishes that might be scary to guests but are harmless or are trained to be safe. Nonetheless, tastes and differences are meant to vary according to individuals. With the high demand for some species, the countdown tends to lessen as the value attached is heightened. Supplies might include very drastic measures for acquisition forcing suppliers to go the extra miles of illegally acquiring the animals for their upscale clientele. In such instances, smuggling of the orders comes in handy despite the hefty charges attached to the illegal trade. Police in Manilla has discovered 1,529 duct taped turtles and tortoises abandoned at check-in at an airport. The four bags seized by Philippines’ Customs Bureau at Ninoy Aquino airport packaged with the live and exotic reptiles estimated at 60,000 Pounds. According to the Customs’ officers, the smuggler might have received information about the strict laws and penalties of the illegal trade, thus decided to leave the bags at the airport. 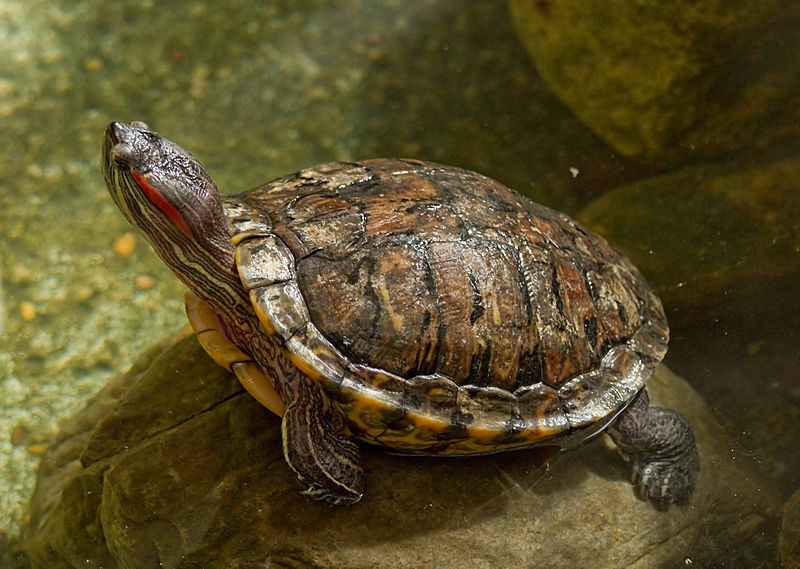 The unclaimed luggage believed to be smuggled in the country from Hong Kong by a Filipino national featured the red-eared sliders, the star tortoises, red-footed tortoises, and the sulcate tortoises. These wildlife creatures were found among clothing some wrapped in tape while others packaged in plastic containers. The reptiles are now in the safe custody of the monitoring unit. Valued for their exotic nature, the turtles and tortoises have a high demand for pets, some for meat while some Asian countries use the creatures for medicinal purposes. With a punishable sentence of up to two years in jail and subsequent expensive fines for animal smuggling, the smuggler decided to walk away from his luggage unidentified in the arrivals area. It is not the first time a smuggling case has occurred in the Philippines. Another incident happened earlier this year reporting of smuggled reptiles inclusive of 63 iguanas, chameleons, and bearded dragons. In 2018, over 560 cases of smuggled wildlife and other endangered species were nabbed and taken back to the Wildlife Traffic Monitoring Unit for safekeeping. The Philippines is not the only country fighting smuggling. It is evident that other countries smuggle different things too, some of which force the smugglers to kill wildlife animals for the acquisition of the essential commodity. Some shipments have also been successful with a good cover-up through most of the times, interceptions at the airport prove daunting to the job. Whichever the reason attached to shipping wildlife in or out of a country illegally, lawbreakers should consider the gains and loses valued at their trade. With a jail sentence and subjected fines, the cost of smuggling is expensive. Different Customs’ Bureaus have different surveillance put in place to mitigate and curb this illegal trade.